What color is his jackety?What is this?What is your name?Who are you? 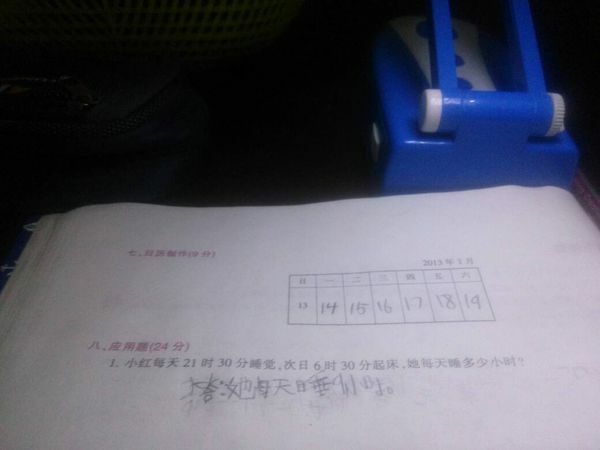 A 价钱,用much ,as much as...这里是一种省略. Those are jackets.They are nice girls. There is a jacket in the box.